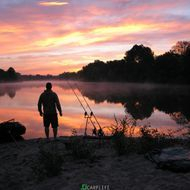 CarpLife is an open platform, an open format with an open approach to contributors. Think you've got something that matches our philosophy? Get in touch and let's collaborate. 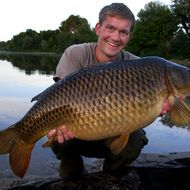 Our team of CarpLifers can help you put your story together, so don't be shy. 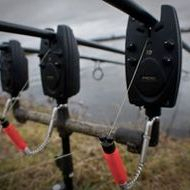 You don't have to be the next William Wordsworth to get involved, nor do you need to have a big fish list as long as your arm. 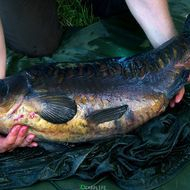 We want stories about special carp, with special images and special moments. 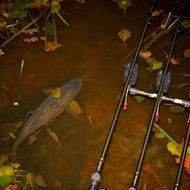 If you aren't confident with the keyboard, you can always just send us amazing shots from your favourite bankside moments. 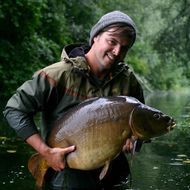 The CarpLife Arcadian is a section of the book showcasing jaw-dropping images from around the world. 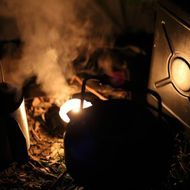 The best of the material will provide added material for the first CarpLife book – the rest will be primed and preened ready for the CarpLife Blog, which we update as regularly as possible with carpy material from contributors old and new. 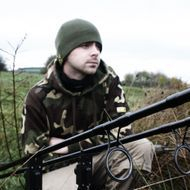 CarpLife is an editorial project that celebrates both carp fishing and the written word and our website is designed to reflect this, creating a hub for carp fishing material that will give you an authentic buzz. 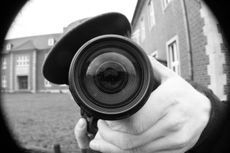 Our journalist team have years of experience and will help you along every step of the way, so have no fear! Email us, Tweet us or just send us a Facebook message. 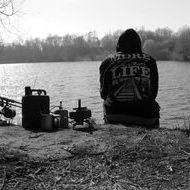 Because CarpLife exists because it has to. Because it has a purpose, a meaning, a goal. We are not here to make a stand, to prove a point, or to rebel. It's about words, pictures – the most beautiful words and pictures. So Like it. Share it. Show that you care. There is no hate. Only love. Only life. This life. 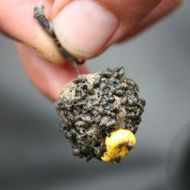 A CarpLife. 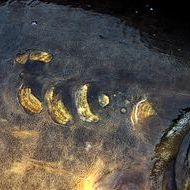 If you would like to contribute to CarpLife or want to know more about the project, email our Lifers and we'll get back to you right away.